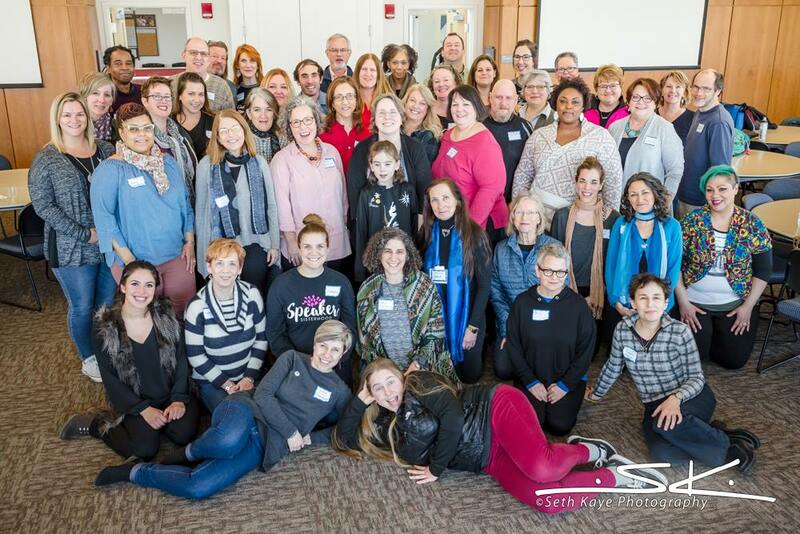 On April 7, 2018, I attended PodCamp Western Mass, an unconference about social media and online marketing held at Holyoke Community College. You can see me right there in the front center (behind the reclining gals). 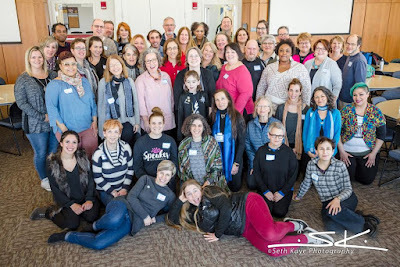 As an unconference, it was really a series of intense conversations rather than presentations. Sometimes it was even like therapy. There was a session about personal branding, where I decided that my own tagline might be "proudly geeking out." Honestly, there was very little that was directly related to podcasting, but I did get some good technical tips about audio equipment from a guy who happened to be sitting at my lunch table. And I met a lot of nice people. I am pleased to announce that The Book of Life's hiatus will soon be over! I expect to revive The Book of Life by fall 2018. Happy to hear that this podcast will be back!